Matching wine or whisky with food or just interested to learn more about these classic drinks on their own we have tutored tastings for all occasions. Our private dining room at Contini George Street is perfect for private tutored events. So immerse yourself in over 50 Italian wines by the bottle or glass if you’re up to it, or why not let us choose 5 of our favourites and coach you through the story of winemaking, the vast range of grape varieties that Italy has to offer, our wonderful producers before we’ve even started tasting. For that extra special event, Carina will tailor a 5 course tasting menu for you and Victor will match the perfect wines to each course. The team can even be on hand to introduce each stage of the evening. Guaranteed to wow you and your guests. Now have you ever tasted Grappa? You may have come across it at the end of a ski season in the Dolomites or Alps in Italy or as a freeby at the end of a pizza in a trattoria? We if you haven’t – you have to taste Grappa, Nonino Grappa! Victor’s favourite family of Grappa (plural grappe) producers from Frulie in the North of Italy. In 1887, the first family to distil grappa from the primary product, the grape, rather from the byproduct, the must. Nonino Grappe are one of the most beautiful, refined, elegant distillations you will taste. If you are a fan of a great Scotch malt you’ll love our Nonino Grappa. Whisky is our new love! 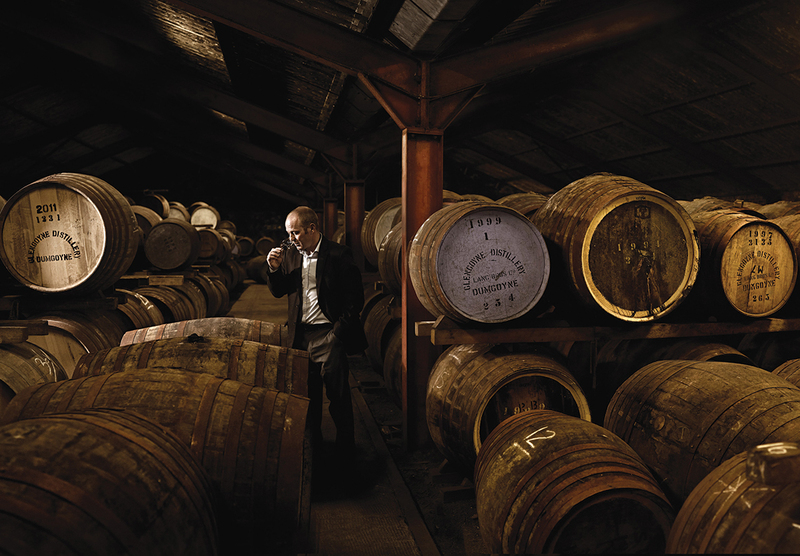 The Glengoyne Room at Cannonball House, launched on 31st May is our latest addition to the Contini Collection. Our beautiful private dining room sponsored by the Glengoyne Distillery is a stunning venue to be immersed in the Old Town of Edinburgh, drenched in the history of Cannonball House, we’ll deliver award winning Scottish food matched to the stunning range of Glengoyne expressions from the 10yo, 12yo, 15yp, 18yo to 25yo and cask strength. Fabulous selection of the slowest distilled single malt whisky in Scotland. No time to rush!